Fox News Channel's chief political correspondent Carl Cameron is retiring. Cameron joined FNC in 1996 as a correspondent and has been at the helm of breaking political news for the network ever since. Cameron has played a major role in the network's coverage of every presidential election since Fox News went on air in 1996, which is how he earned the nickname, 'Campaign Carl.' Among many achievements, he was the first to report that Ralph Nader was entering the presidential race as an Independent in 2004. In a note to colleagues, Cameron recalls some of his favorite memories covering everything from the Bill Clinton impeachment trial to Hurricane Katrina. 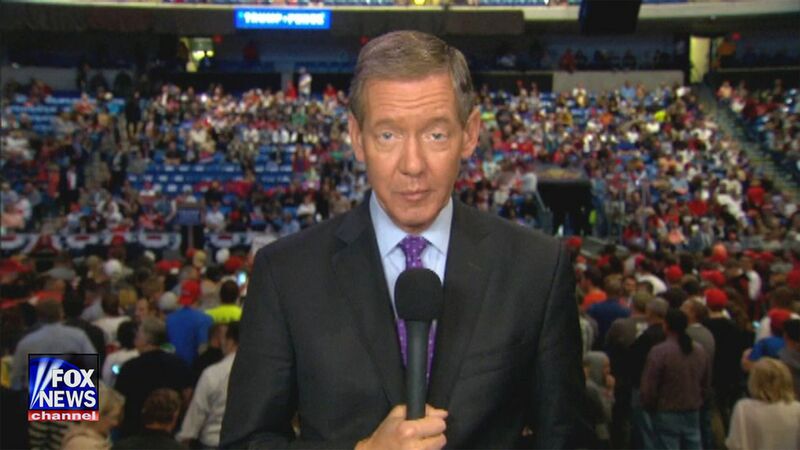 He held several positions with the network during his 22-year tenure, including Congressional correspondent, Chief White House correspondent and Chief Political Correspondent. In a statement, Fox News President Jay Wallace says "Carl has been the heart and soul of our political journalism for the entire existence of FOX News." Cameron has spent the majority of his Fox News career alongside his wife Moira, an audio and visual technician that has for years accompanied him on the campaign trail and at events.